Can be supplied with micro-switches for use with alarm systems. 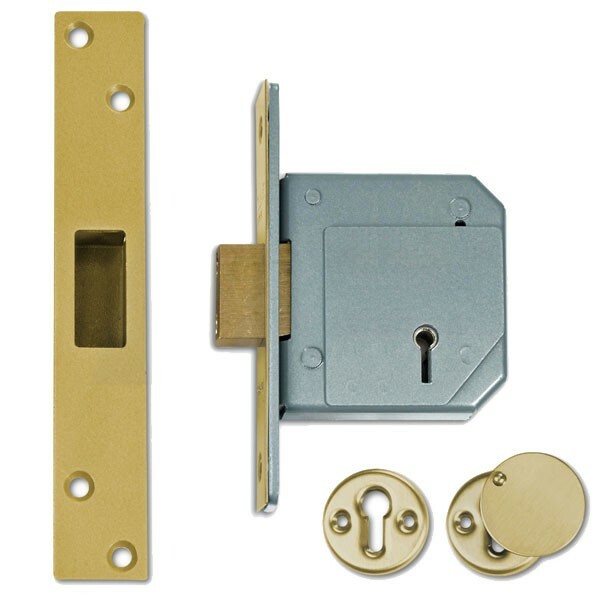 Supplied with matching escutcheons. 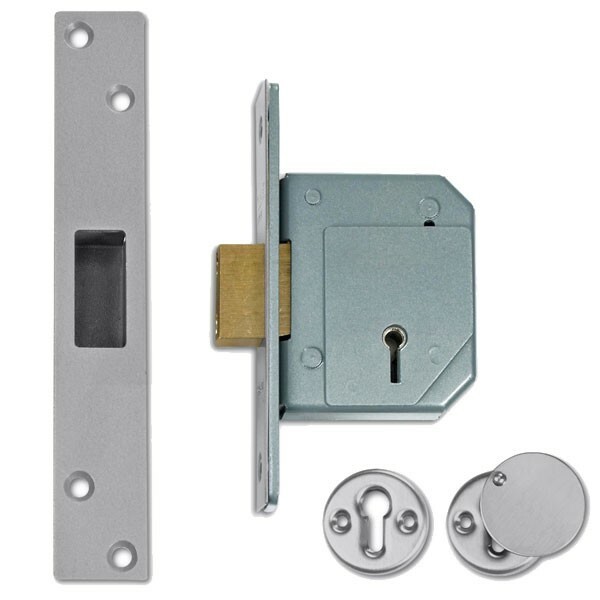 Deadbolt is locked or unlocked by key from either side.High security, insurance locks. Ideal for front door security.